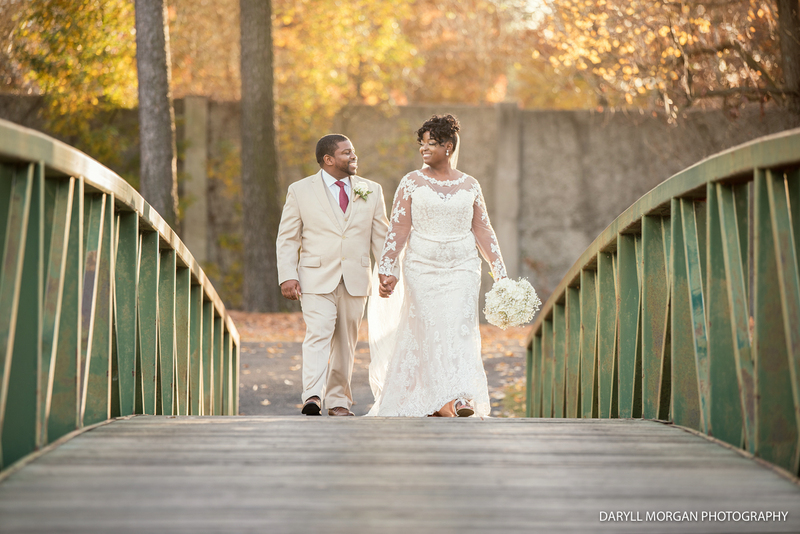 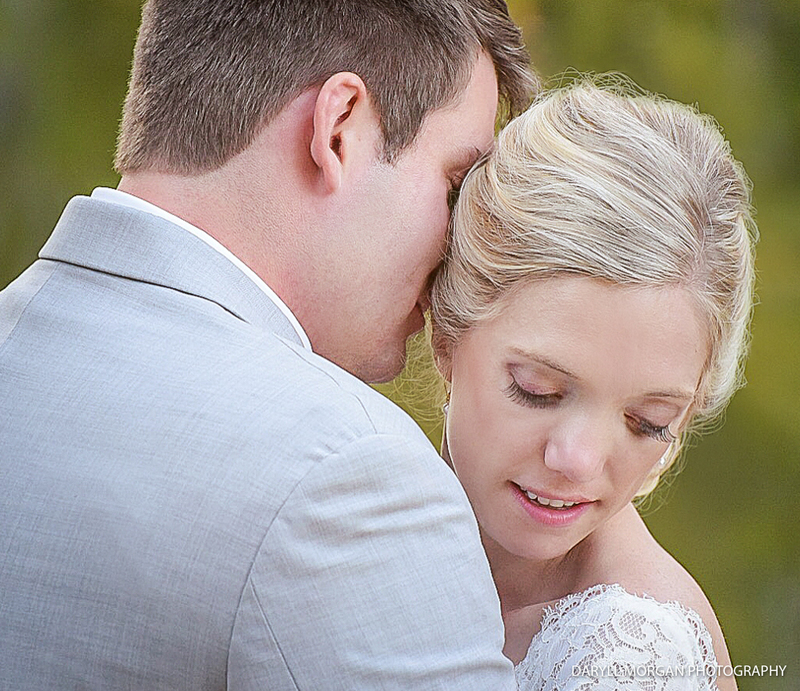 Weddings by Daryll Morgan Photography – Fun, professional, enchanted! 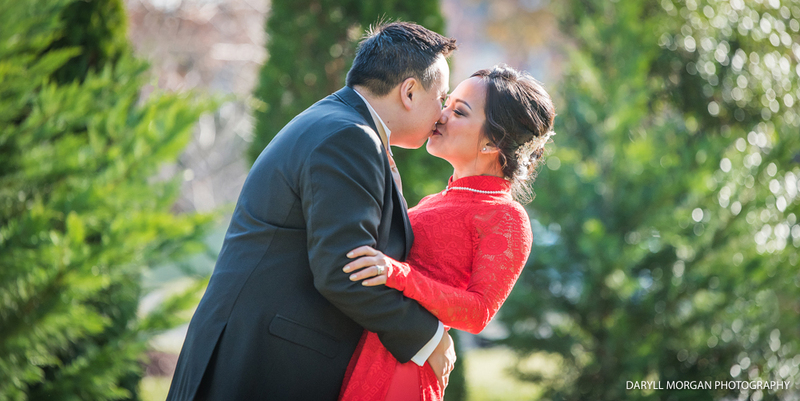 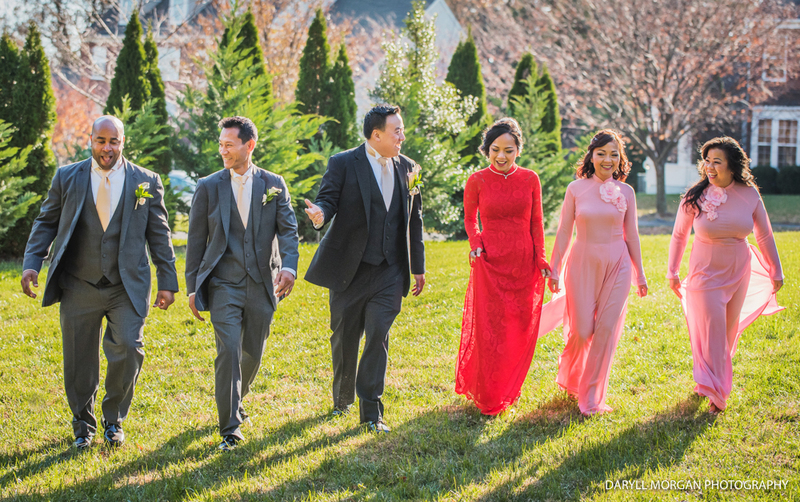 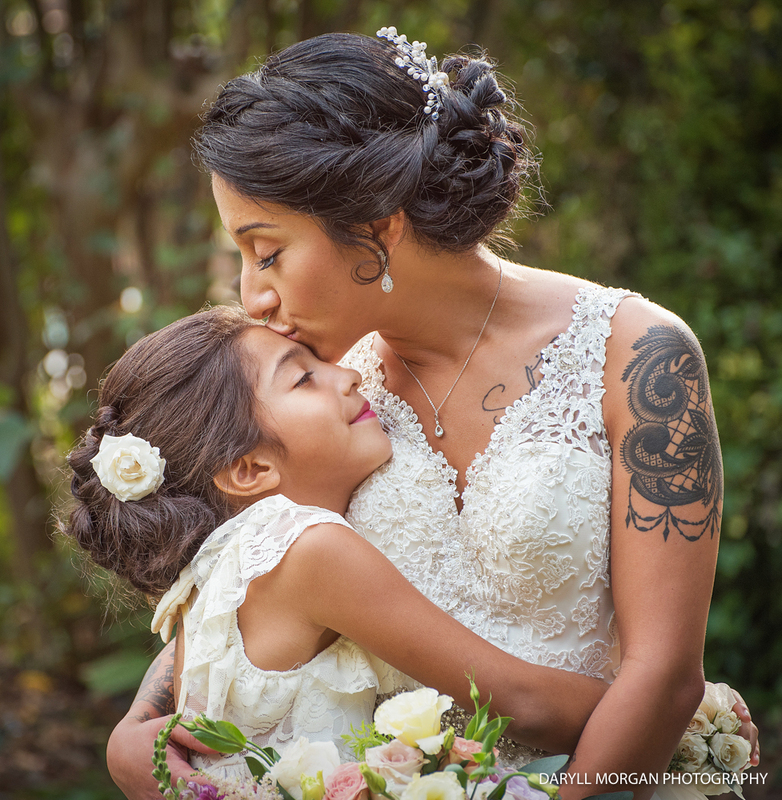 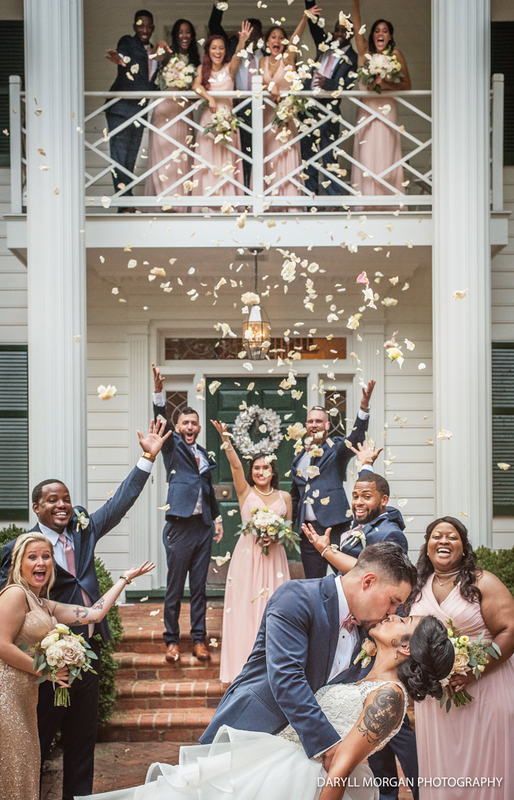 My name is Daryll Morgan, and I am a professional wedding and portraits photographer from Richmond, VA.
​My goal, and privilege, in photography, is to take that one special photo that someone has been dreaming about their entire life. 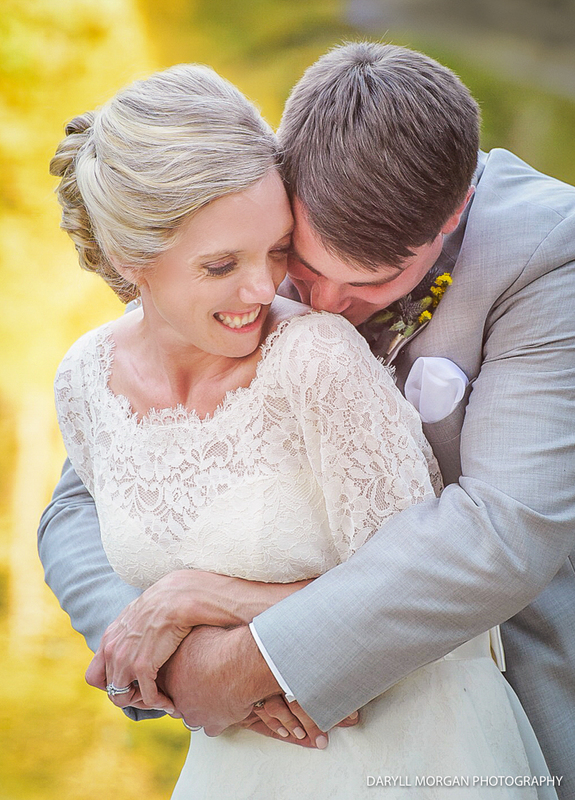 It doesn’t get more rewarding than that.